CHECHESMITHNATION : Don't We Just Love Us Some RMD? 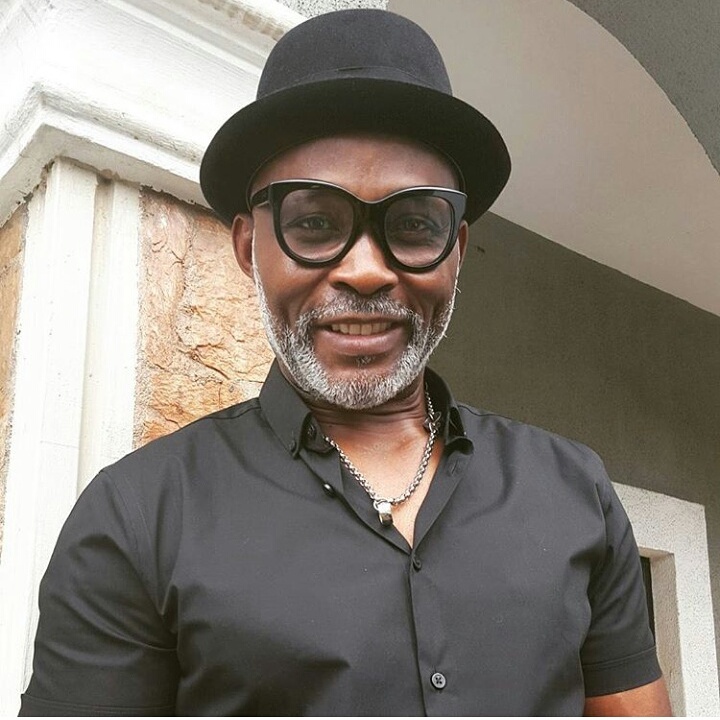 Handsome and so stylish is Richard Mofe Damijo. We are sold-out to this all black look, but specifically loving his bowler hat and the cat-eye sunglasses.